NBA: What Will Stan Van Gundy Bring to the Detroit Pistons? When do we start calling it the Phil Jackson treatment? Word on the Internet, courtesy of NBA.com, is that the Detroit Pistons have just brought Stan Van Gundy out of his temporary retirement, installing him as a combination coach and president in a deal reminiscent of Phil Jackson’s gig with the New York Knicks. It’s worth pointing out that Jackson has denied any desire to coach, and instead will settle quite happily for being the grey eminence behind the Knickerbockers’ throne. Van Gundy, who is reported to receive a $35 million deal over five years, last coached the Orlando Magic in 2012, leading Dwight Howard and company to a 37-29 record in the midst of the abridged season caused by the lockout (thanks, collective NBA owners) and has a career record of 371 wins to only 208 losses. Van Gundy, who’s brother Jeff is also an analyst and color commentator in addition to being a former coach, is joining a fraternity that counts Gregg Popovich, Doc Rivers, and Pat Riley among its constituency. Riley, of course, returned to the floor after firing SVG, so you know this new gig is karmic. But what does it mean for the Pistons, who’ve been terrible for almost as long as George W. Bush has been a former President? Ever since they dismantled one of the teams that briefly interrupted the 2000 Spurs and Lakers championship shopping spree (along with the Boston Celtics and the Shaq and Wade Miami Heat), the Pistons have been bad. Not like the Bad Boys bad, but real, real bad. As in no one is coming to the games except when the good teams play bad. This is a team that used to boast one of the most ferocious crowds in the NBA, according to no less of an authority on hostile road games than LeBron James. 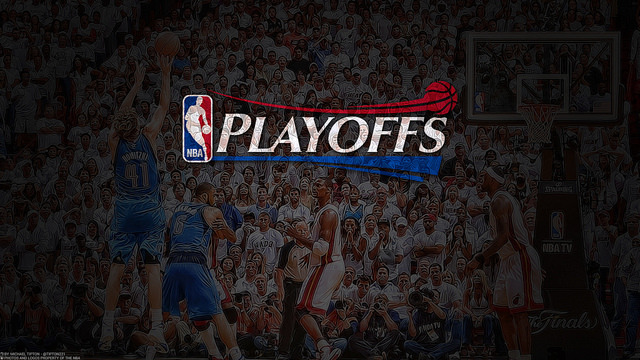 It’s clear that Pistons ownership wants to get out of the lottery and back into the playoffs. That’s why they went all in on Josh Smith and Brandon Jennings last season, in Joe Dumars’ last stand at keeping his job. 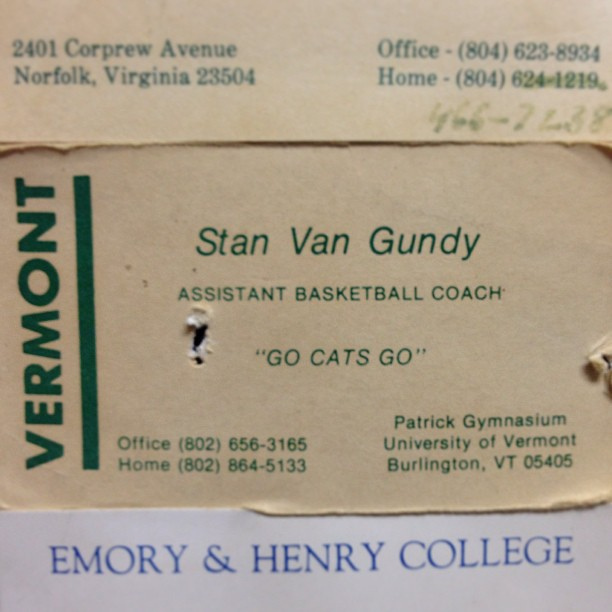 Instead, the Pistons went 29-53, just like last year, and they called in the awesome power of Stan Van Handles. As excellently summarized by Ball Don’t Lie’s Kelly Dwyer, “The idea was to utilize previously unutilized aspects of the NBA’s collective bargaining agreement to gain an advantage. Dumars plotted with trade exceptions. He took advantage of sign-and-trade rules. He sent expiring contracts to other teams to take on what were considered onerous contracts. He used the midlevel exception expertly. And while names like Corliss Williamson, Jon Barry, and Clifford Robinson may not strike you as killer pickups in 2014, they did help turn Dumars’ franchise around.” Even the Darko pick couldn’t sink the Pistons, who won a championship without their rookie. That all went south a few years ago, and the Pistons have been sinking ever since. We’d be remiss, though, if we didn’t point out that Joe Dumars was a fantastic basketball player — his top 10 plays from his 1990 Finals MVP run are above, and awesome to watch. Stan Van Gundy’s coaching methodology has always been a little misunderstood. In the couple of years since he held down a coaching gig, SVG has done some speaking, both in the telecaster’s booth and at conferences like the Sloan Analytics stat festival at MIT, and he’s come off as kind of a curmudgeon. While he’s always been associated with his best team, the Magic squad he expertly coached all the way to the NBA Finals, and the play style contained within — lots of three point shooting (before it was cool), packing the paint, tons of inside-out play — he’s not quite as much of a one trick pony as that style implies. Sure, he’s not a fan of offensive rebounding, like, at all, but the Pistons were the best offensive rebounding teams in the league last year. Per NBA Stats they gobbled up 31 percent of the available offensive boards, and Van Gundy doesn’t seem like the kind of coach to totally abandon one of the best advantages his team has. What is going to go? 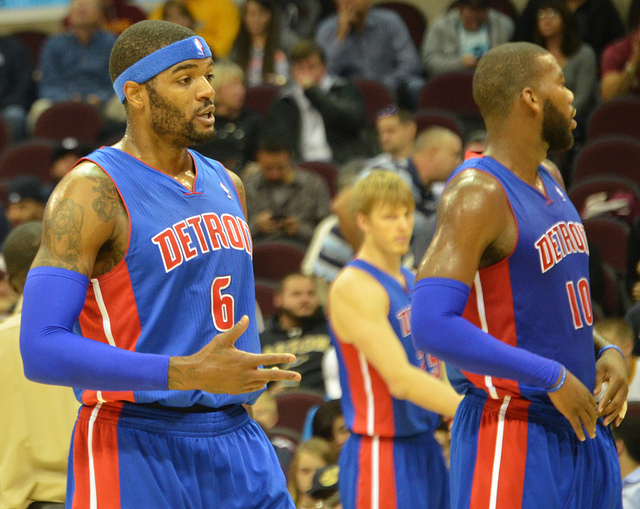 The Smith-Monroe-Drummond frontcourt. Under Maurice Cheeks (who, it’s worth noting, was fired so quietly that the team found out about it through Twitter) Josh Smith spent a large portion of the season on the wing. That’s bad news bears for any team. Smith, one of the league’s best defensive power forwards, has always fancied himself a jump shooter, and that manifests itself in a lot of bad ways — Smith shot almost four threes per game, despite only connecting on a terrible 26 percent from deep. Van Gundy isn’t going to stand for that, and Detroits ultra big experiment is probably, thankfully, a thing of the past. Van Gundy is a winning coach — he’s brought the best out of Dwight Howard, and his system laid the groundwork for the Miami Heat’s 2006 championship run. He’s not being brought in to slowly bring the team along and mold a rebuild into a great team under his vision, à la Boston’s relationship with Brad Stevens. SVG was brought in to get the Pistons back into the playoffs, and preferably pull a Trail Blazers, bringing a team from the top half of the draft to the second round in one season. That’s what the Pistons can realistically hope to achieve, and they’re helped by the fact that they play in the East, where over 40 wins almost guarantees a seventh seed. While questions remain about how Van Gundy the coach will square with Van Gundy the GM — talking about Doc Rivers, who has a similar gig with the LA Clippers – Bill Simmons remarked that, “GM Doc cashed in his best trade assets (Eric Bledsoe and Caron Butler’s expiring) for two perimeter guys (Dudley and J.J. Redick) on a defensively challenged team loaded with perimeter guys. By February, Redick was injured, Dudley had fallen out of favor, Bledsoe had become an emerging star, and the Clips didn’t have a juicy expiring to trade for a backup big like Brandon Bass, Spencer Hawes, Anderson Varejao, or whomever.” The fact that SVG has exactly zero front office experience is going to be a hurdle, but its hard to imagine watching the Pistons suffer through another sub-30 win season, even if they keep the same roster from this season.